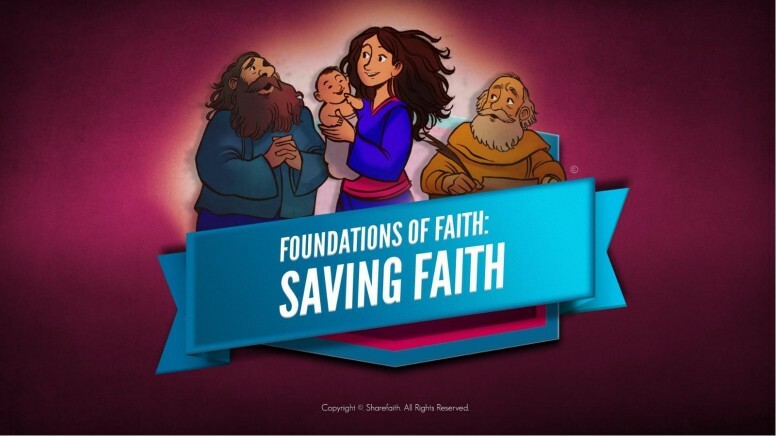 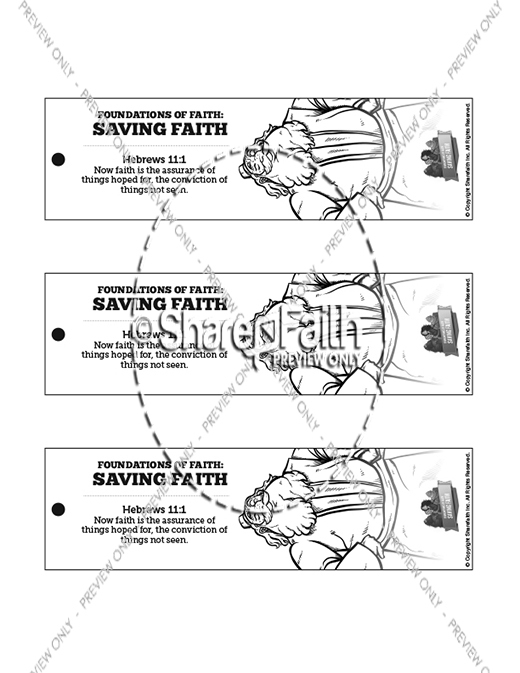 Part of Sharefaith Kids Foundations of Faith series, Saving Faith is an important lesson on what faith is and why it is important. 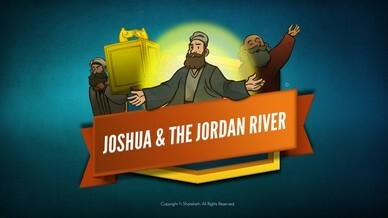 Using the life of Abraham as an example, your kids will discover how anyone can be saved by faith in the promises of God. 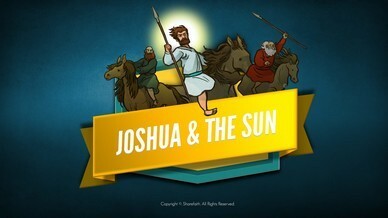 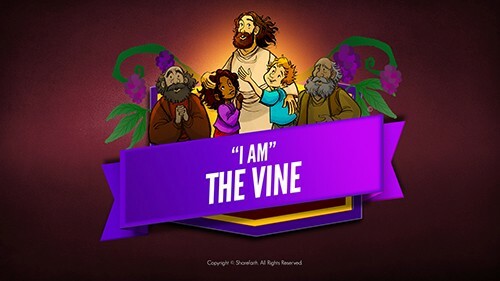 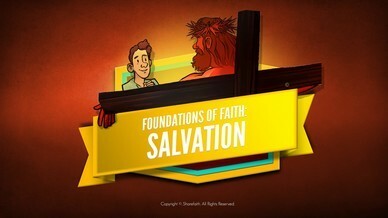 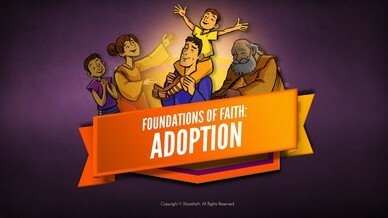 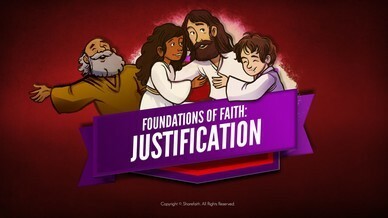 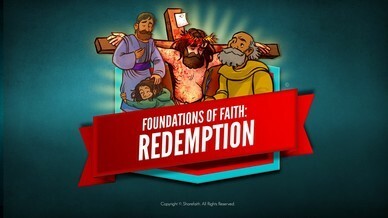 This Saving Faith kids Bible video features award winning illustrations and powerful storytelling. 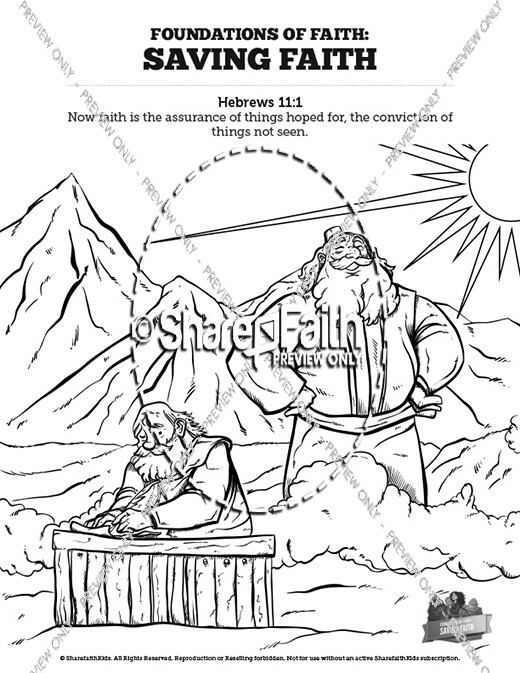 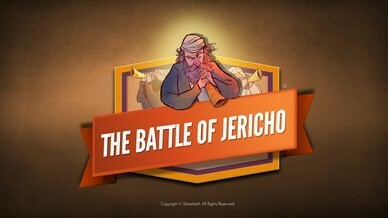 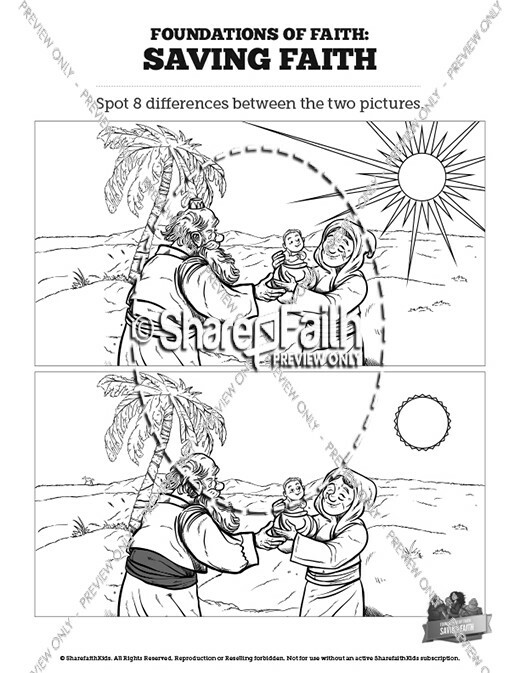 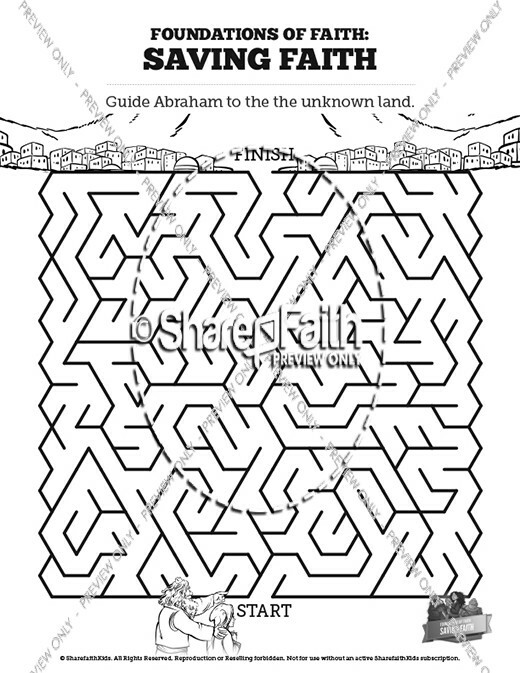 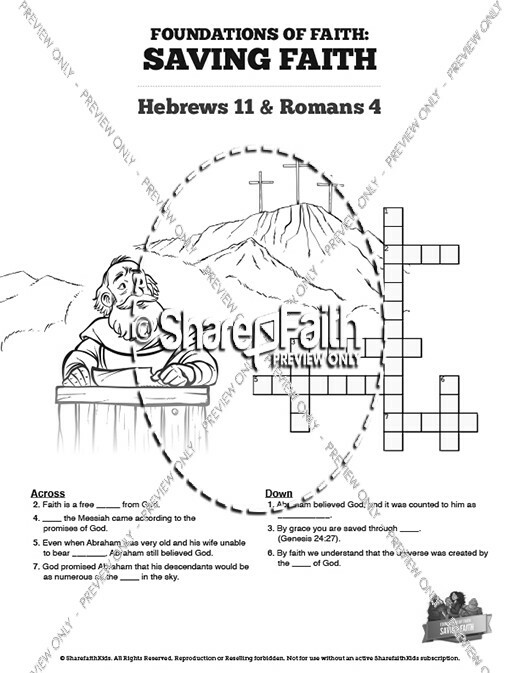 Its the perfect resource for your upcoming Hebrews 11 Sunday school lesson. 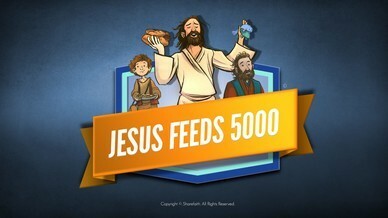 Biblical and inspiring, your kids will love it!